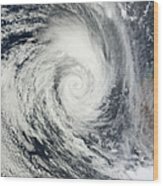 There are no comments for Tropical Cyclone Dianne. Click here to post the first comment. 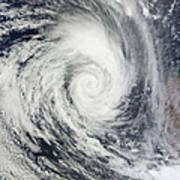 February 19, 2011 - Tropical Cyclone Dianne circulates over the Indian Ocean, off the Western Australia coast. 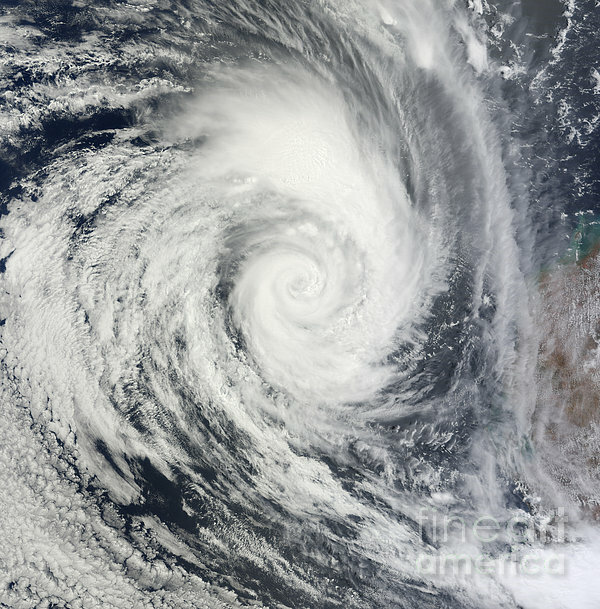 Skirting the coast of Western Australia, Diane extends hundreds of kilometers to the west.